Custom made and handcrafted from the highest-quality materials with patented processes to assure the best outcomes. 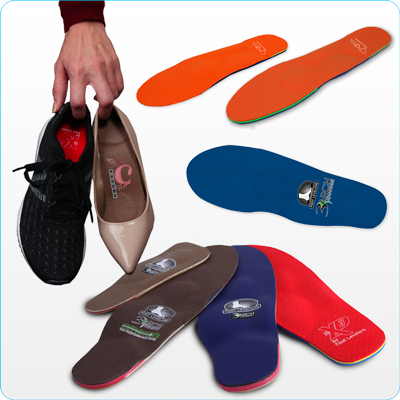 Foot Levelers Stabilizing Custom Orthotics were developed by a doctor to treat the body as a functional unit, starting with the feet. The first of their kind, our custom orthotic flip flops are designed to offer the casual footwear the world has long needed. 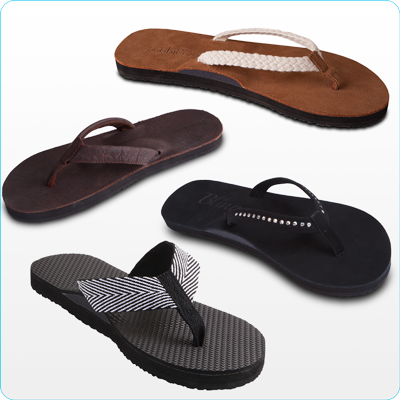 Ordinary flip-flops can do a tremendous amount of damage to the feet and the body. 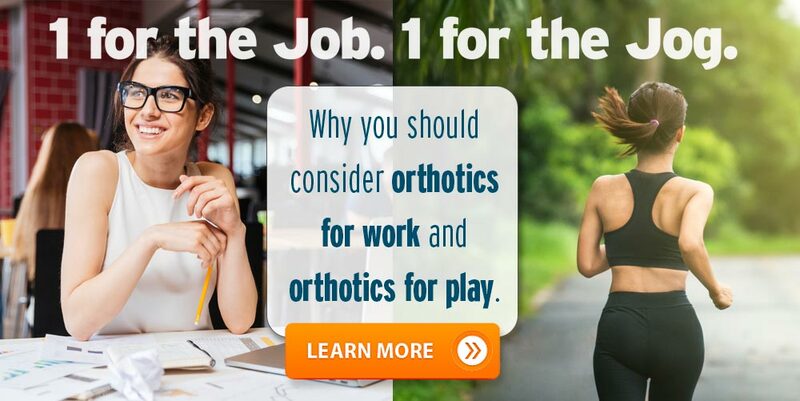 We build in our 3-arch support to all of our custom orthotic flip-flops to make the body healthier and happier. 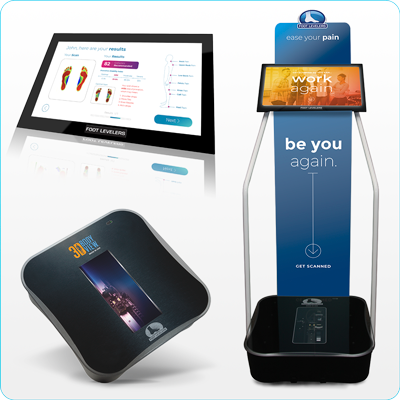 The Foot Levelers Kiosk will revolutionalize your office with cloud-based software and customized reports, helping you educate patients on their unique biomechanics. 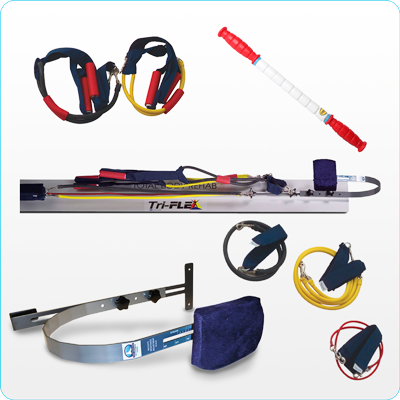 From the total body rehab Tri-Flex®, to therapeutic Intracell® sticks, and the muscle relaxing Foot Wheel®, Foot Levelers offers numerous solutions for adding rehab to any practice. Foot Levelers was founded in 1952, by Dr. Monte H. Greenawalt, a successfully practicing Chiropractor. In the years since, Foot Levelers has become an innovator in products designed for whole body wellness. 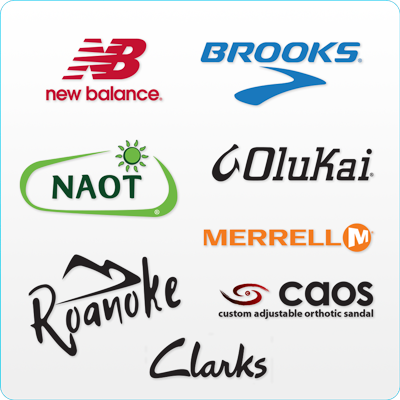 Our custom, handcrafted, orthotics are the cornerstone of our company. They are clinically proven to help reduce pain and improve whole body wellness by balancing the body from the ground up. 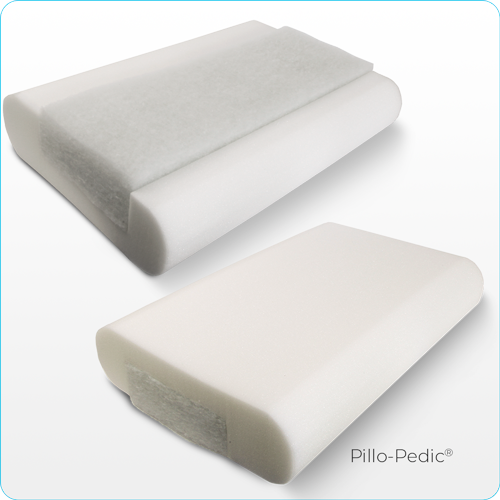 In addition to our orthotics, we offer pillows, rehab equipment and a variety of footwear, all designed to help physical performance.